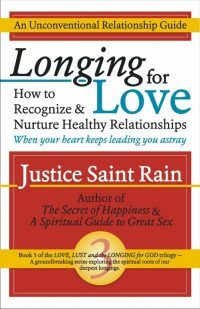 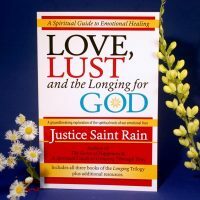 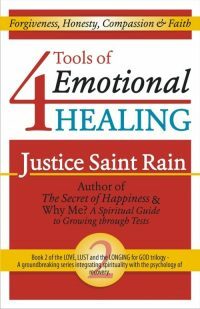 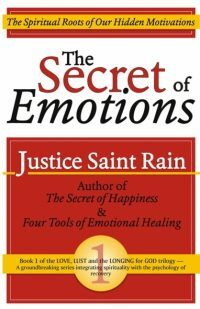 We only publish a handful of books – mostly by Justice Saint Rain – but they are without a doubt our most popular. 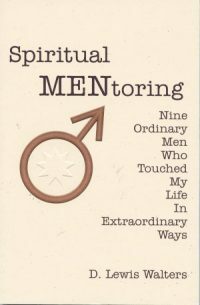 Here they all are in one convenient spot. 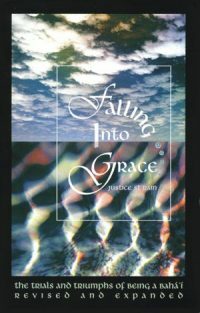 Books by Justice can be purchased at Amazon.com, and rate them at Amazon and GoodReads.com. 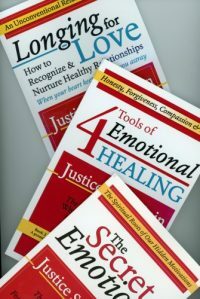 You can even read his blog at JusticeSaintRain.com, but if you want to buy any of these books in bulk, at a discount, or autographed, you need to come straight to the source. 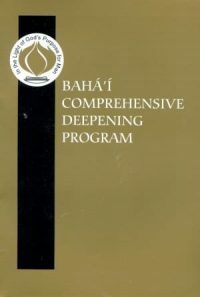 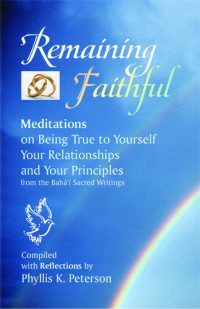 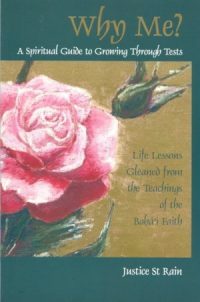 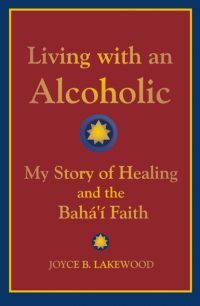 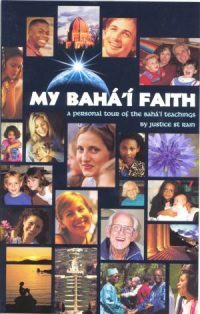 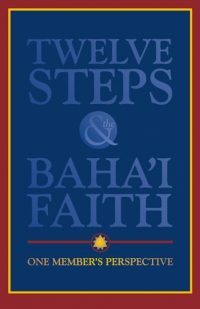 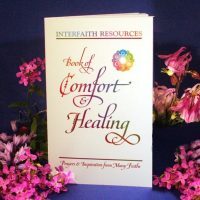 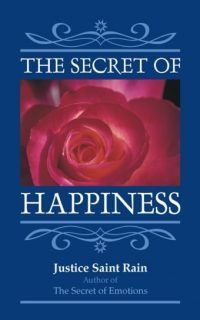 Looking for a special gift for a group of Baha’is or seekers? 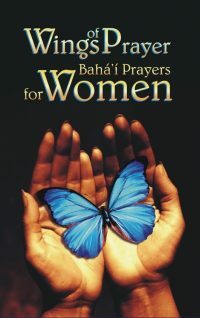 We offer special discounts on large quantities of these.